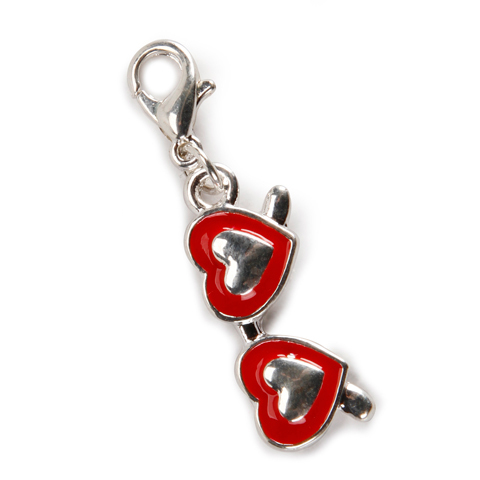 This charm really says it all... 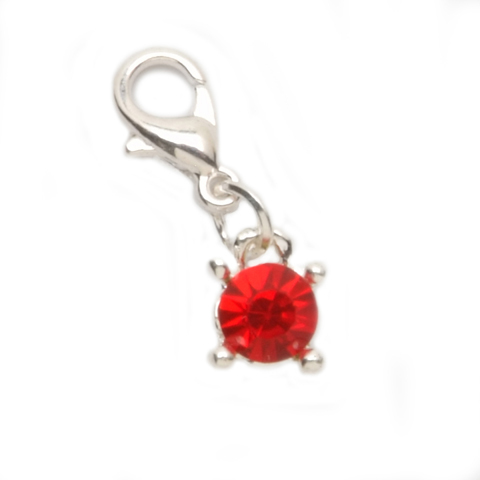 Whether your faith is in your game or your life or both, this Faith charm will show it off. 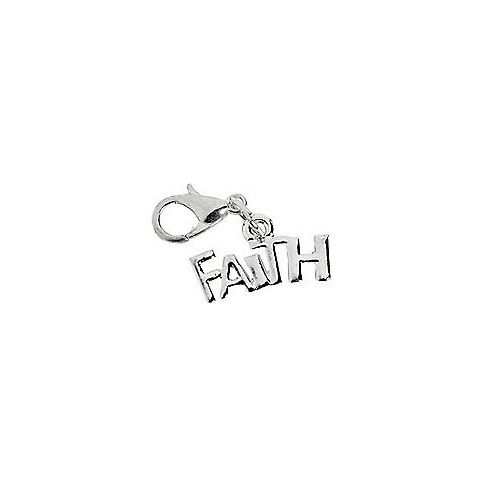 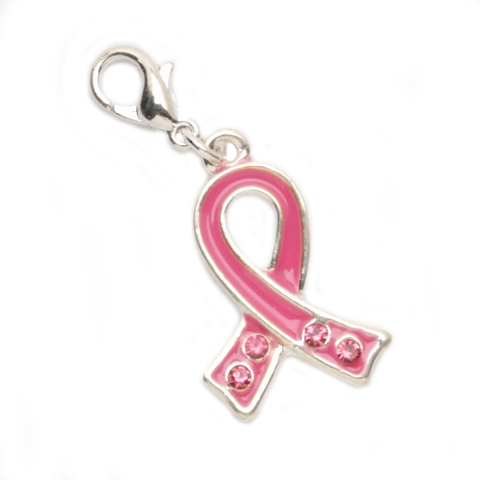 The silver colored, metal faith charm with a lobster clasp clip is 0.71" wide.